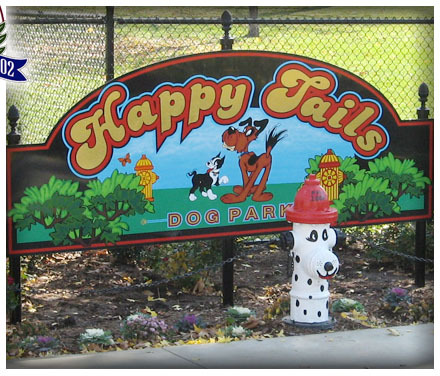 The dog park has double-gated entries for safety and separate enclosures for large and small dogs. Pet watering stations are supplied with potable (safe to drink) water. 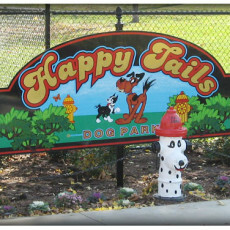 Each station has a “community” pet bowl and a jug filler for owners to fill “private” bowls.